We founded Branch a year ago because we felt that the 600M shift workers globally deserve better products to manage their work lives. Branch started as a basic communication app with an integrated calendar that allowed people to quickly message anyone and send available times. It quickly evolved to an application that provided shift workers a seamless way to swap shifts, interact with schedules and communicate on a private network. We launched Branch as a free product late last year, and a few weeks later we received a note from a retail employee named Ashley. Ashley’s a single mother, that works two jobs, and unexpectedly had to take her child to the hospital. She used Branch to instantly coordinate 1) someone to pick-up her shift, and more importantly 2) she was able to pick-up another shift the following week to make-up for any lost wages. A process that would have normally taken her hours, was done all from her phone in a matter of minutes so she could tend to her child. Messages from users like Ashley made us realize that we were onto something special. From that moment our small team made it our mission to simplify how work gets done for people like Ashley around the world every single day. Over the next couple of months, we narrowed in on what resonates the most with our customers, tweaked features, and tried to understand the lives of our customers both inside and outside of work. We continued to grow to thousands of retail stores, restaurants, coffee shops, gyms, hotels, factories, transportation companies, and nursing facilities. 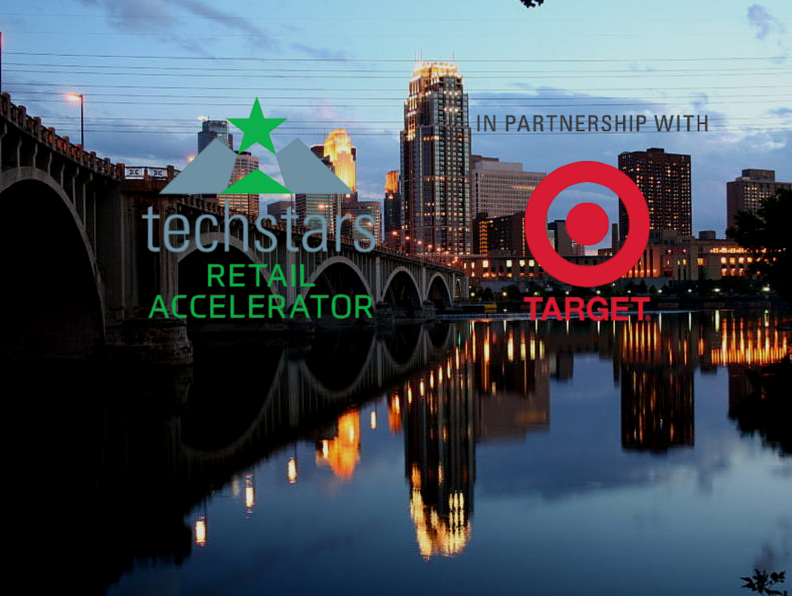 At that point, we started to ask ourselves “how can we connect these individual locations, managers and employees to their larger organization?” That was one of the reasons why we applied to the first Techstars retail-oriented accelerator program in partnership with Target...and WE GOT IN! We’re moving to Minneapolis for three months to be mentored throughout the 14-week program in Target’s Headquarters (they created a tech hub specially for us!). Out of the 500 companies that applied we’re honored that Branch was selected along with 9 other companies. It excites us to have the opportunity to go in everyday to Target to learn from them, and understand how we provide value at the enterprise-level. Along with having access to the vast Techstars network, a few of the many mentors from Target that will play a role in the program are – Chairman and CEO Brian Cornell, Chief Strategy and Innovation Officer Casey Carl, Senior Vice President of Product Design and Development Julie Guggemos, Chief Digital Officer Jason Goldberger, Chief Creative Officer Todd Waterbury, and VP of Internal Innovation and Operations West Strongfellow. For an entrepreneur it is hard to imagine a better scenario for us at this stage. This is just the beginning of an exciting journey, and we have very ambitious goals that we would like to accomplish in the program. Make sure to follow our blog, Instagram, and Twitter for updates. We’ll make sure to keep you posted on all the action in the Twin Cities.